BMW has released images and details of the 4-series convertible, which will launch in Europe and the United States early next year, after debuting at the Los Angeles auto show next month. No pricing for the model has been announced, but media reports suggest it will start at about 10,000 euros more than the 4-series coupe, which went on sale this month in Germany at 39,200 euros. 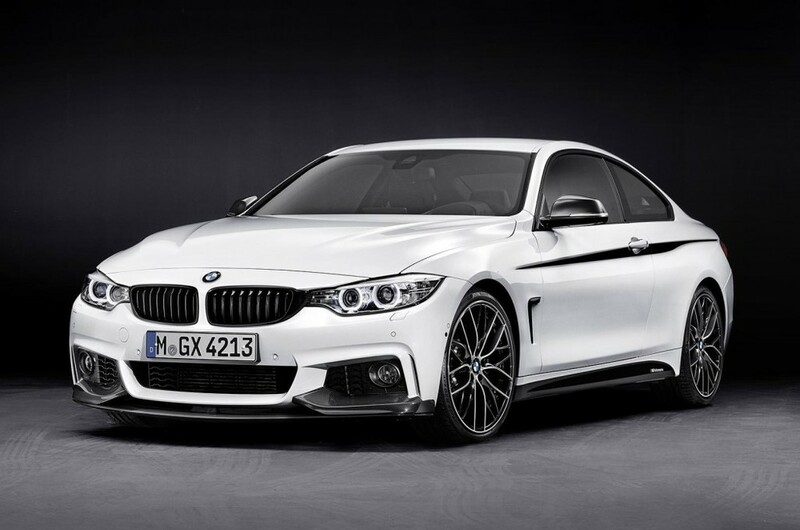 The 4 series, which replaces the 3-series coupe and convertible, is larger in width and wheelbase than its predecessor. It features the company's double-kidney grille, four round headlights and a large air intake in the front fascia. The folding three-piece hardtop on the convertible is soundproofed and has interior lights, adding to the ambiance, while the trunk will take luggage, even with the roof folded down. An electro-hydraulic loading system raises and positions the folding roof when the trunk is open to assist in getting luggage in and out. The roof can open and close in 20 seconds, at vehicle speeds up to 17 kph (11 mph). In Europe, BMW will offer two gasoline engines in the 4-series convertible, a 2.0-liter turbocharged 4-cylinder engine in the 428i and a 3.0-liter turbocharged inline V-6 engine in the 435i. Additionally, a 2.0-liter turbocharged 4-cylinder diesel will be offered in the 420d. All three will use an eight-speed automatic transmission to send power to the rear wheels. All-wheel drive is optional on the 428i, and paddle shifters are also available. BMW will offer 3 trim lines plus an M Sport package to allow customers the chance to personalize the interior and exterior of their vehicle. Like all new BMWs, the 4-series convertible will offer different drive modes depending on the driver's preference. Each offers different parameters for the powertrain and suspension components. Eco Pro will make use of the stop/start system aggressively and Comfort makes the throttle a bit more sensitive, while Sport and Sport Plus offer drivers a more responsive vehicle. The 4-series convertible will be offered with BMW's latest version of iDrive, which will control the aforementioned drive modes, navigation, entertainment and phone connectivity. Other features will include Active Driving Assistant, which warns the driver of any potential collision with pedestrians. The Active Cruise Control with Stop and Go function allows drivers to keep the cruise control engaged when in a traffic jam. The 4-series convertible also gets blind-spot indicators and lane-departure warnings.